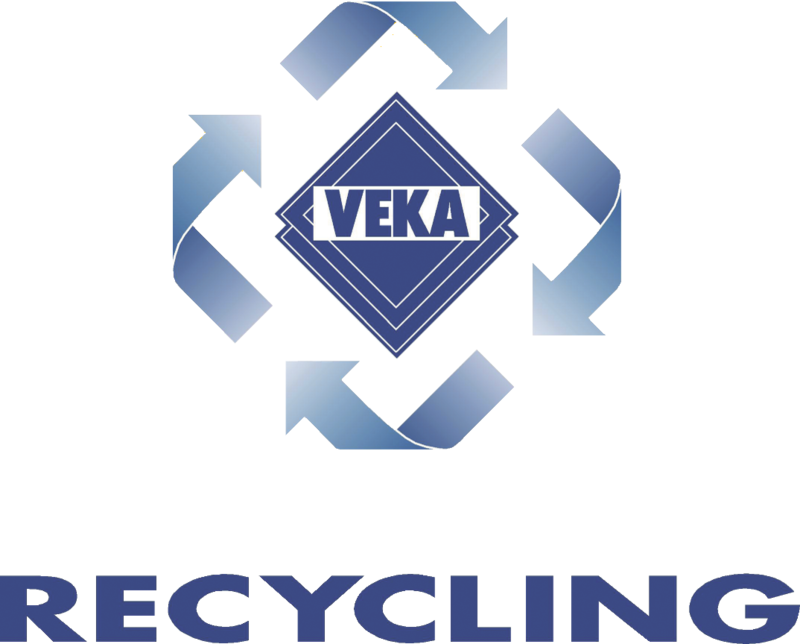 VEKA Recycling are proud to close the loop on PVC-U recycling. Many companies might recycle windows into lower grade products such as drain or sewer pipes, but VEKA Recycling uses processed material from old windows to create quality new windows. Considering that the average PVC-U window has a lifespan of around 30 or 40 years and can be recycled up to ten times, VEKA Recycling are effectively helping create windows with a 350 year lifespan. As a company they actively look to address old-fashioned prejudices about this material and help more people appreciate that its long lifespan, low maintenance and ability to be continually reincarnated make PVC-U one of the most sustainable products currently available in the building and home improvement market.